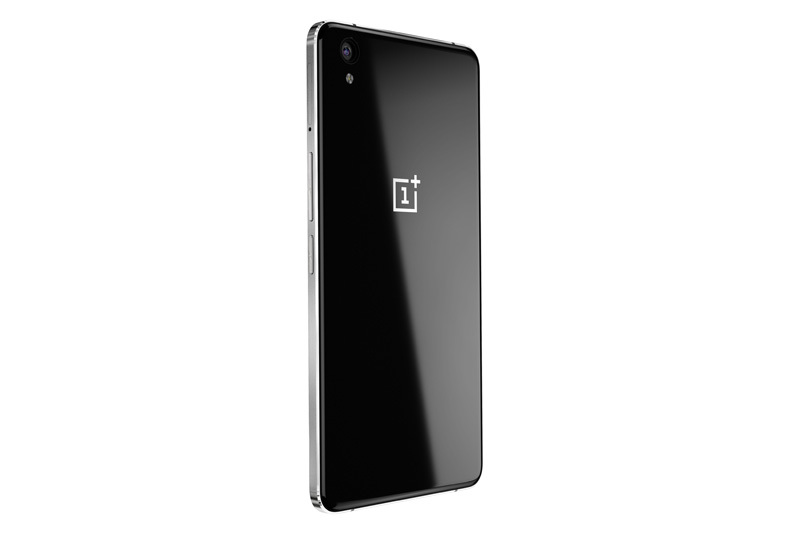 Unfortunately, just like with previous models, the OnePlus X can only be purchased through the company’s invite system. 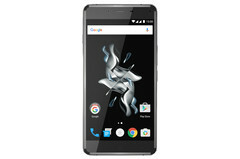 OnePlus X was released three weeks ago but so far it has not been officially available in North America. Today, the Chinese smartphone maker announced that its newest handset can be ordered in the US and Canada as well. It has been priced at $249. 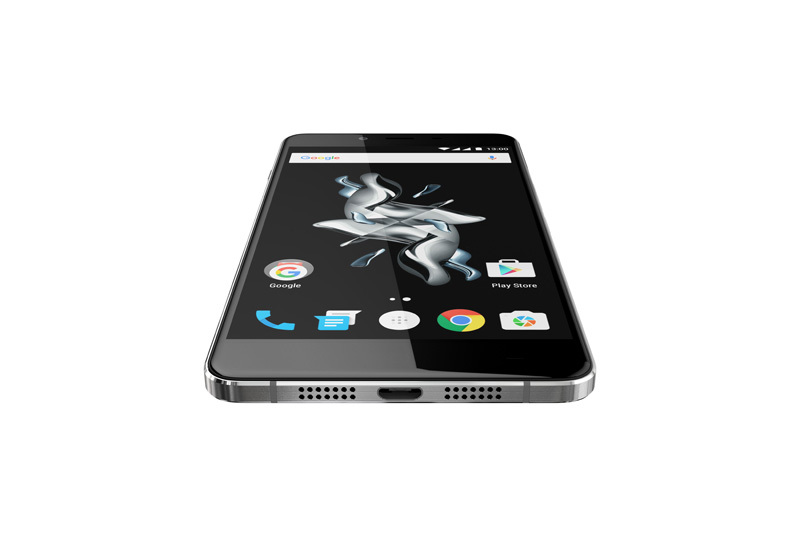 Unfortunately, just like with previous models, the OnePlus X can only be purchased through the company’s invite system. The only option for users who have not managed to secure an invitation beforehand is signing up to the reservation list and keeping fingers crossed they get an invite soon. 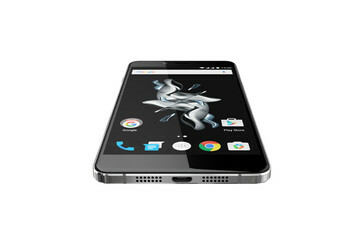 The OnePlus X is a 5-inch smartphone with Active Matrix OLED FullHD display and a Qualcomm Snapdragon 801 processor, accompanied by 3 GB of RAM and sporting Adreno 330 GPU. The 16 GB of on-board storage space can be expanded up to 128 GB via micro-SD card reader. The OnePlus X features a 13 MP main camera with f/2.2 lens and 0.2 second autofocus with phase detection. The front-faced camera uses an 8 MP sensor. 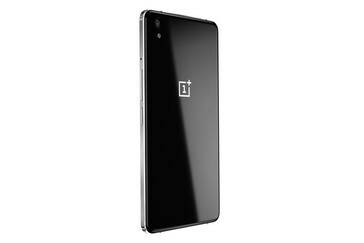 The new handset runs the OxygenOS, based on Android 5.1 Lollipop.